Paramount Business Jets is wholly committed to providing you with the highest quality private jet charter solutions to or from Napa Valley, CA. Fortunately, Napa Valley has access to an astounding 16 individual airports within a comfortable (50 mile) driving radius. With so many options in terms of travel hubs, you will be able to pick a location as close as possible to your final destination. The closest of these airports are the Angwin-Parret Field Airport(2O3), Pope Valley Airport(05CL), Napa County Airport (APC), and Petaluma Municipal Airport(O69), each of which are within just 16 miles from the city of Napa Valley. The most commonly chosen aircraft models in the Napa Valley vicinity include light jets (Citation CJ3, Learjet 35A, and Premier I), midsize jets (Hawker 800 XP, Learjet 55, and IAI Astra), and large jets (Challenger 601, Falcon 2000, and Gulfstream III). 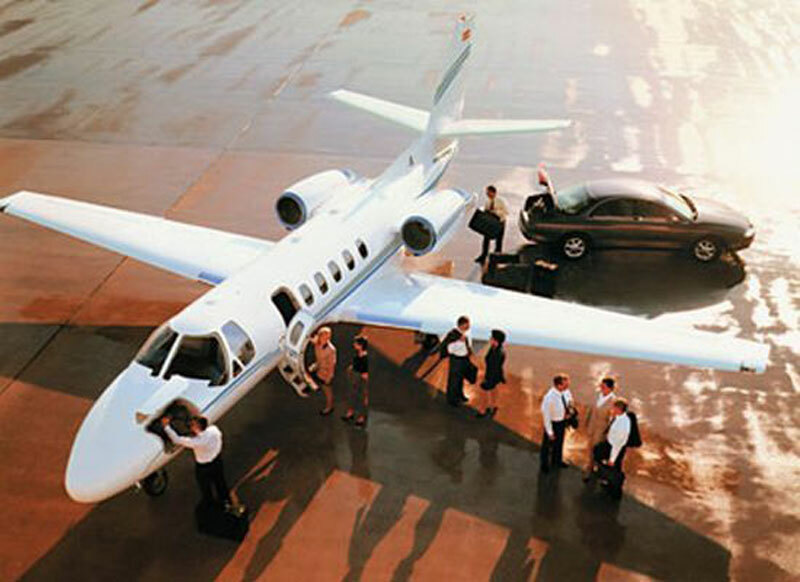 We also supply other services including cost-effective empty leg charters, turbo props, and VIP airliners for charter. For more information regarding our private jet charter services in Napa Valley, please call us today at +1-877-727-2538 to speak with one of our private aviation specialists. Located in Bay Area in California, Napa Valley is a one of the premier travel destinations in the world. Napa Valley is the California's wine country and one of the famous wine regions in the world. Napa Valley has the perfect climate for grapes and is home to more than two hundred wineries. Each year more than five million visitors come to Napa Valley to enjoy its fine dining, touring the vineyards, shopping, and sightseeing opportunities. Napa Valley attractions include the Napa Valley Opera House, Napa Valley Wine Train, Safari West, Beringer Brothers Winery, Napa Valley Exposition, Charles Krug Winery, Seguin Moreau Napa Cooperage, Six Flags Marine World, and Veterans Home of California. The fantastic surroundings are great for outdoor activities like hot air ballooning, horseback riding at Bothe State Park, hiking at Robert Louis Stevenson State Park, or live cooking demonstration at Culinary Institute of America.